These are the best podcasts I am currently listening to. Most are not exclusively "mindset" or even "Functional Fitness" related, but all enhance my perspective on an almost daily basis. Every single one has influenced what The Alpha Movement Podcast has become. This podcast is truly excellent. I enjoyed the first volume hugely and am looking forward to the next one. Its approach is as refreshing as it is mind-blowing. The first volume was all about change in mind and body. The second podcast series I ever became hooked on. Tim's teachings (and his guests' too) have helped build my Mindset RX'd work into what it is now. Without Tim Ferriss, there would be no Mindset RX'd. Sam Harriss' interviewing is brilliant and his line of questioning results in my perspective being enhanced in every episode. Subjects range from neuroscience to politics... from religion to psychedelics. The single best podcast ever produced. Bar none. Each episode is a masterpiece of staggering quality and depth. Before stumbling across this, I assumed history was pointless. This is captivating. 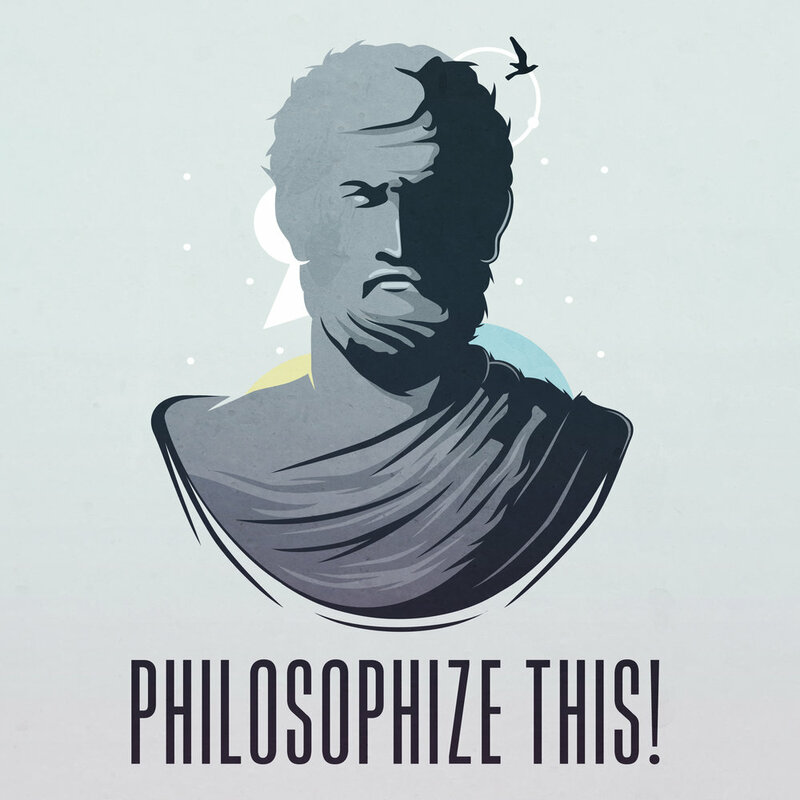 This may prove controversial, but so many of my teachings come from philosophy. This podcast provides an easy entry point into philosophical teachings which have shaped Mindset RX'd and my wider life. The first podcast I ever listened too was Russell's radio 2 show. This is my "go-to" for lighthearted relaxation and frivolity. Russell, Matt and Gee provide those "bursting-out-laughing-on-a-packed-tube" moments for me. Joe's episodes are as about as eclectic as it gets. Sometimes stoned, drunk ramblings, other times enlightening, assumption questioning discourse. A naturally inquisitive guy who just asks good questions.